- Price: US$ 650 including VAT and management fee. - Price: US$ 850 including VAT and management fee. 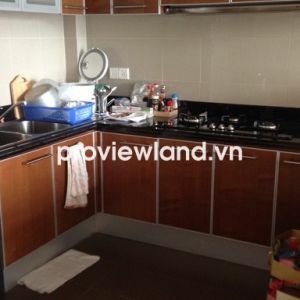 Serviced apartment on Nguyen Cuu Van street with new furniture.